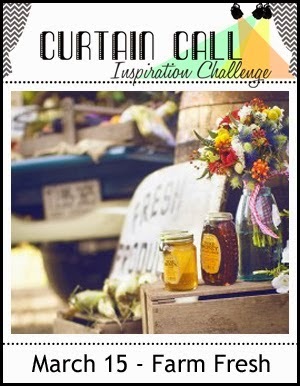 Thank you for joining us for the Curtain Call Inspiration Challenge - Farm Fresh. 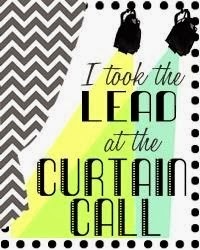 A big thank you goes to the Curtain Call readers, followers, participants and to our sponsor, Taylored Expressions, who is providing a TWO PETITE SETS to our LEAD! Congrats, Nancy! Please email Stacey at slschaf771@aol.com to accept your prize! Every little detail on Nancy's gorgeous card is right on target! Those lush cherries drew me in right away! Nancy's card is so pretty! I love the colors and the layers and the all over "farm fresh" feel! 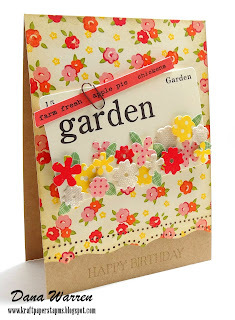 Adore Dana's "Farm Fresh" card full of glorious garden blooms! Love how Dana coordinated her floral pattern with all those sweet blooms! 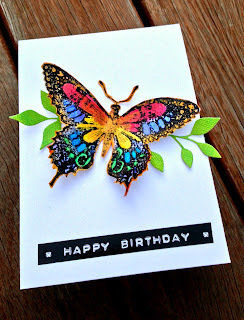 I love the colorful butterfly on Jenny's card, against the white background. 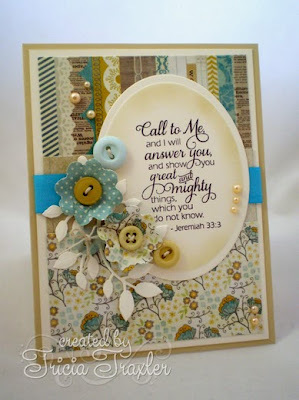 Jenny's card is so strikingly simple! I love Kathy's Farm Fresh feel with the papers and mason jar vase! Love Kathy's card with the Ball jar with flowers....pair that with the gingham....sold!!! I love the patterned papers Karin chose, the coloured berries and the sweet tiny market tag. 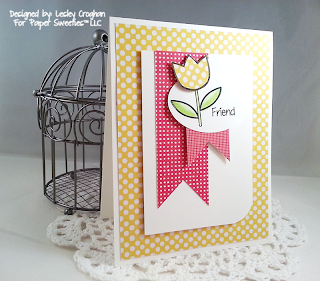 Love the clean, crisp design and color combo, not to mention that cute polka dotted tulip of Lesley's card..
Tricia's use papers is absolutely gorgeous and the spray of flowers, buttons and pearls is a beautiful frame for the verse. Wow! Thank you so much for the shout out! I appreciate your thoughtful and encouraging words. You have made my day! 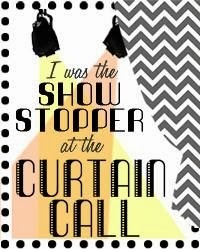 Congrats to Nancy and to the other designers; so much inspiration here!